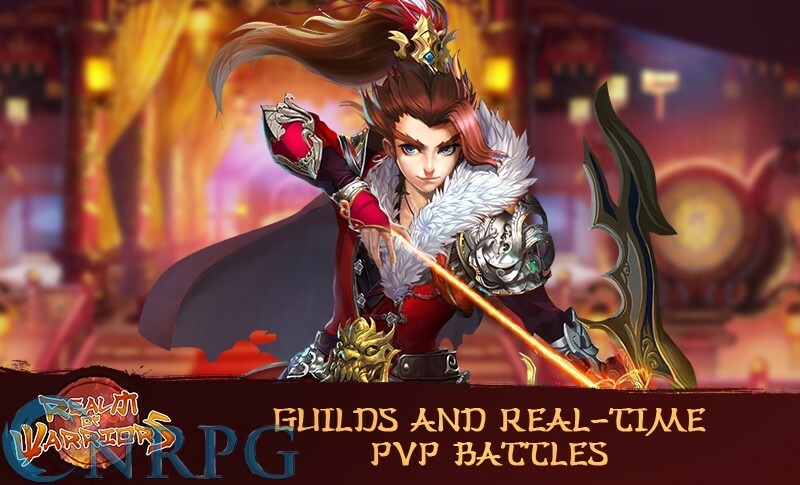 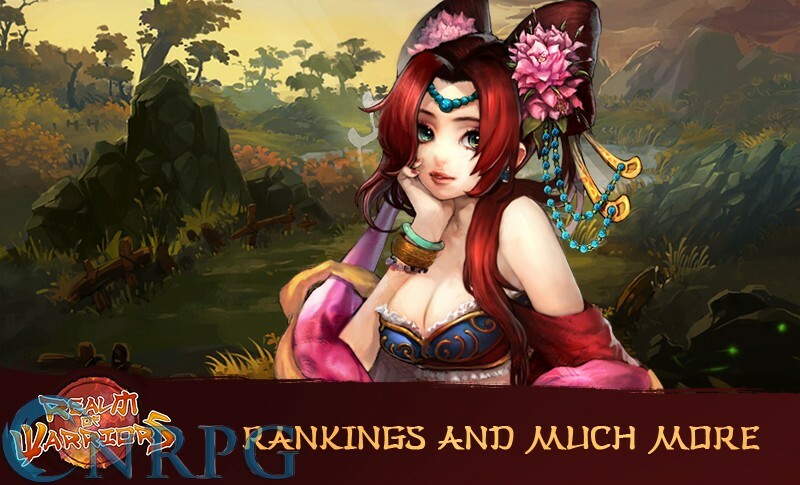 Choose your class and battle ancient evils in Realm of Warriors, an MMO published by Big MMO Game Network Limited. 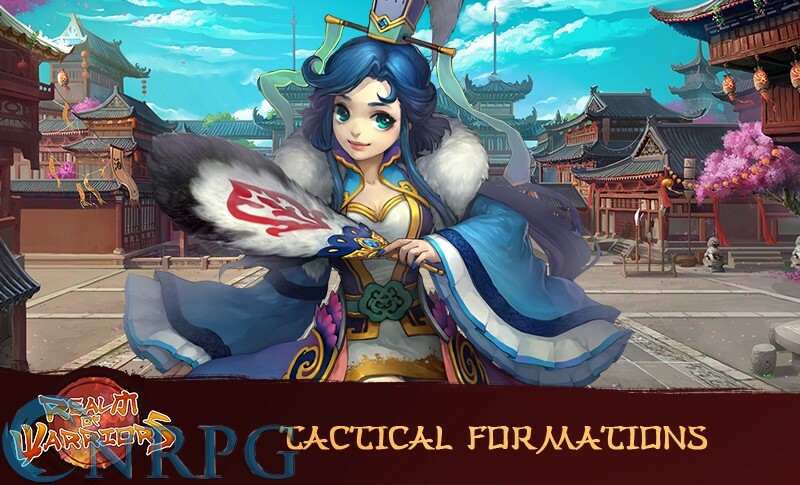 Strategic Combat: Arrange your troops in formations to best defeat your foes. 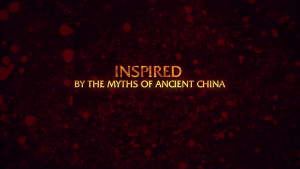 Gorgeous Setting: Travel beautiful realms from the myths of ancient Chinese culture. 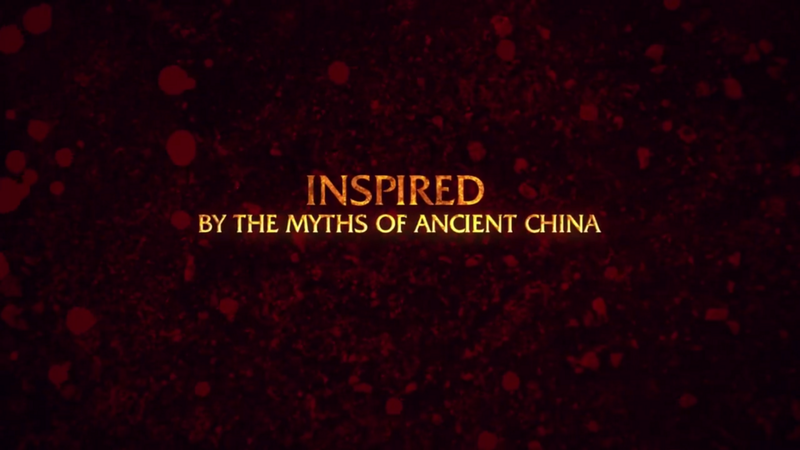 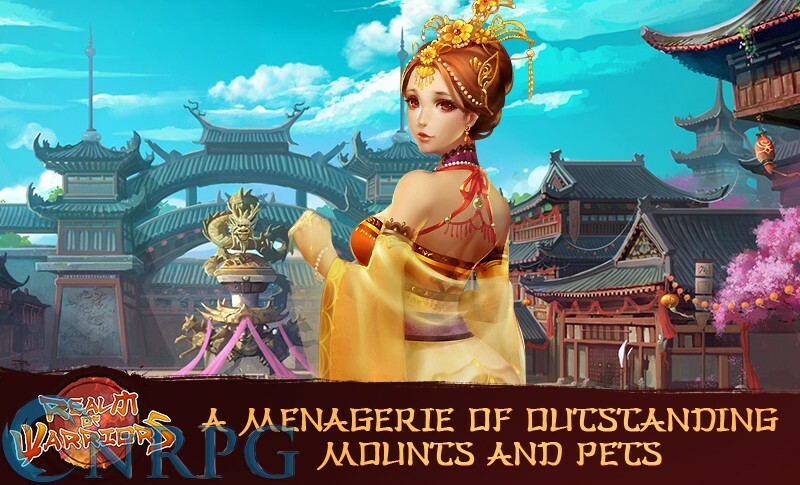 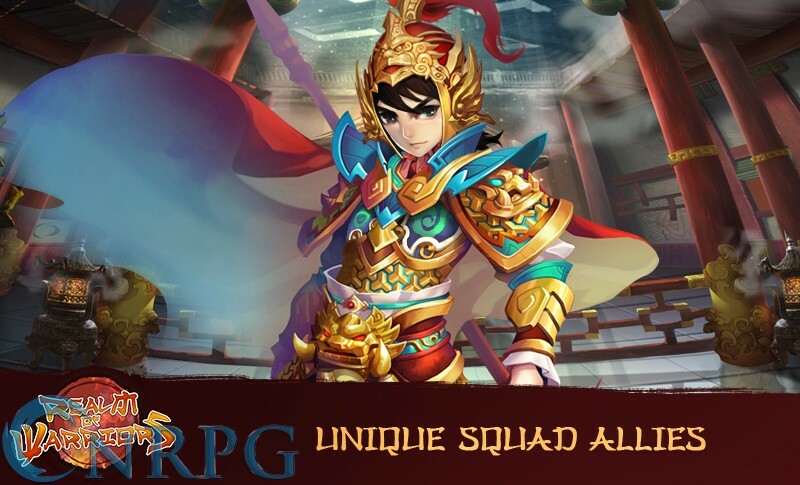 Trailer for the Chinese Mythology themed browser game Realm of Warriors.